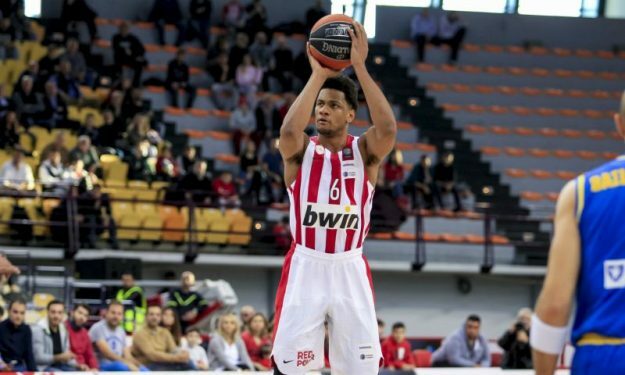 Axel Toupane will not finish the season as a player of Olympiacos. The side of the French forward informed the club officially today via a termination letter that Toupane’s contract is not valid anymore due to a delay of payments. The Greek club was not expecting such a move and they were informed just hours before the Greek league game against PAOK. Toupane had a contract with an option for next season, but he is not willing to continue his career with the Reds. Since the decision was made by the player and was not discussed with the club, Olympiacos management may react via legal action. According to the Reds, the club offered to pay Toupane in a Greek bank, however, the side of the player declined this arrangement. Olympiacos has asked from Toupane to report and give an explanation about his stance and also parted ways with Briante Weber, as it was expected.